The more complex the case and the more important the witness, the greater the possibility that you will find yourself in the midst of a long deposition. While most depositions take less than a few hours, it is not unheard of for the process to continue for a week or longer. Preparing yourself and your clients for what could be a slew of meetings is crucial for protecting your client’s interests. For new attorneys, learning how to prepare for and manage a long deposition is a skill that can help them throughout their career. It is essential that you know your client’s personality and how they respond to pressure and stressful situations. You should always expect intensified emotions during a deposition. The process can produce considerable stress which can intensify anger, fear, and anxiety. Moreover, it is possible, and even likely, that the opposing counsel will attempt to determine your client’s triggers so that they can later use this information to push those buttons during the trial. As such, preparing your clients and witnesses to remain calm and collected when facing the opposing party and their counsel is time well spent. 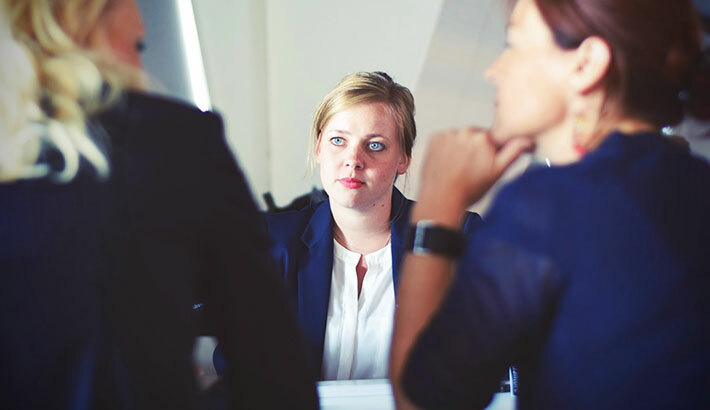 Conducting mock depositions with your client and witnesses can help you identify their emotional triggers and help you develop strategies for coping with them should they arise during the deposition. In particular, it will help you recognize your client’s non-verbal signals to determine when it is time to call for a break so that your client can collect themselves before the process continues. Whether it is a personal injury case, medical malpractice lawsuit, or patent dispute, complex issues require a higher degree of clarification. The time and resources spent to conduct in-depth questioning is an investment that can lead to a better understanding of how all the parts fit together to firmly establish your position or dispute the position of opposing counsel. The more you know about a particular topic, the less time you will have to spend learning about it during the deposition. The most effective attorneys are those who go into a deposition with a clear and thorough understanding of what is going to be discussed. This includes industry jargon and accepted procedures, all the way down to details of contracts and the specific role & experience of the witnesses to be called. As such, you should consider a deposition as an opportunity to fill in the blanks of the bigger picture that you have already researched. Wherever you sit at the table, it is advisable to remember that complex topics are best answered with straightforward and simplified explanations. This helps counsel develop a comprehensive and accurate understanding of the issue while establishing a record that is easily understood by the judge and jury. This is often the primary goal to consider as you determine how to prepare for and manage a long deposition. Your questions and investigative strategy should be near the top of the list of things to consider as you go about how to prepare for and manage a long deposition. 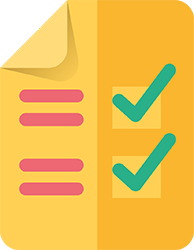 While you may want to ask any and every question that comes to mind, you should prioritize and pare your list down to only those questions that help establish the facts of the case. During a long deposition, it is easy to get off track and go down a path that will do little to support your position. As the deposition progresses, you may add questions based on the answers you receive. However, unless these cause an earth-shattering change in the case, it is advisable to stay as close to possible as your original plan. 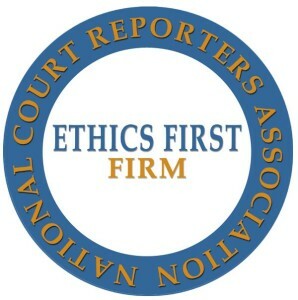 The court reporter is a neutral third-party in the deposition process whose role is to record the information that is presented. As you decide how to prepare for and manage a long deposition, it is advisable for you to develop a thorough understanding of the terminology and technology that the reporter will use. You should also be prepared to thoroughly review the transcripts, video, and other materials compiled during the deposition for errors in recording or labeling. We would like to assume that all court reporters and videographers are perfect and never make mistakes. However, we are all human and mistakes may occur from time to time. In an ideal world, depositions can be completed day to day until the process is complete. However, this isn’t an ideal world and that rarely happens. Preparing for a long deposition means juggling and negotiating your schedule, your client’s schedule, the schedules of witnesses, the court reporter’s schedule, and the schedule of opposing counsel. Your goal should always be to negotiate a deposition schedule that is as short and compressed as possible. This helps expedite the process, reduces stress, and limits financial impact. More importantly, it reduces the potential for conflicting testimony or false statements that could harm your case. In another article, we discuss What Every New Attorney Should Know About Depositions.